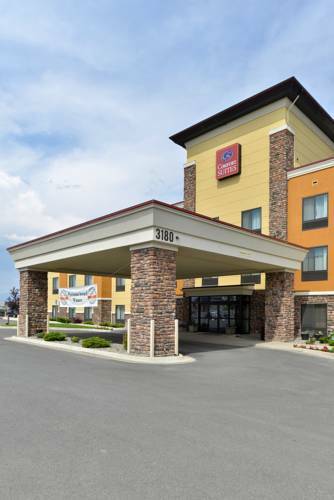 You can take your cats to La Quinta Inn & Suites Helena, you are permitted to take animals. 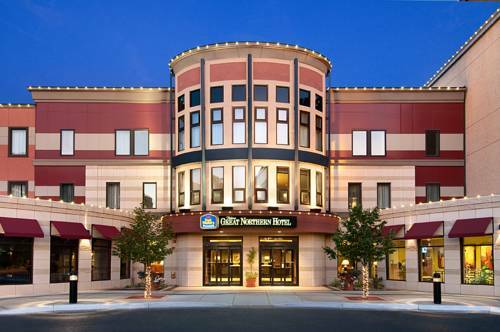 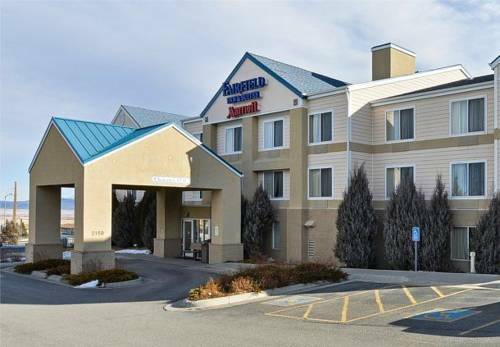 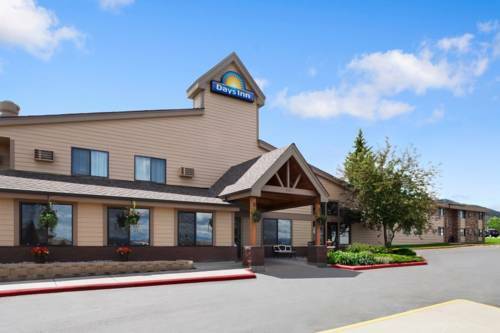 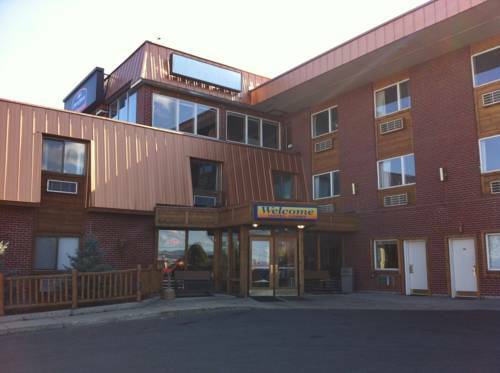 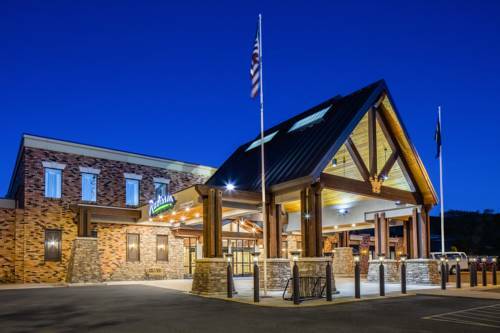 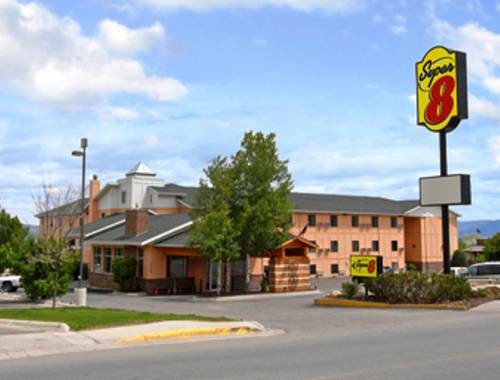 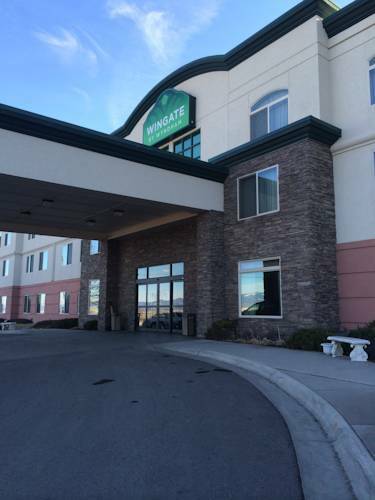 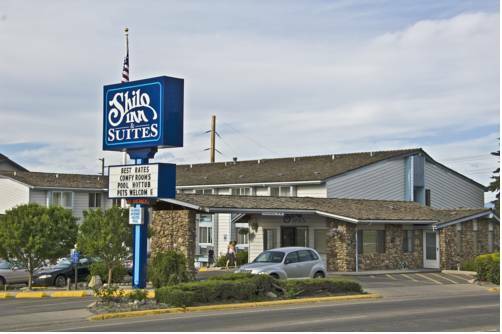 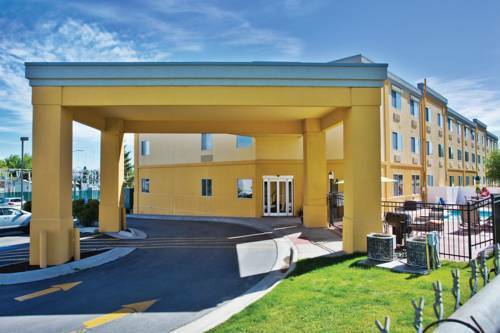 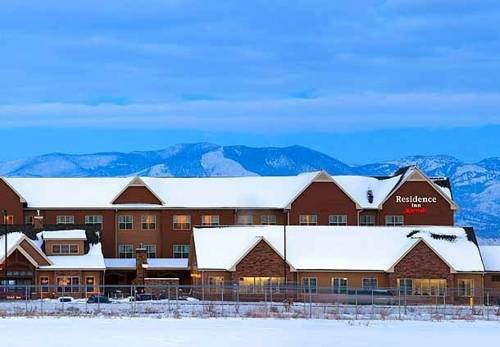 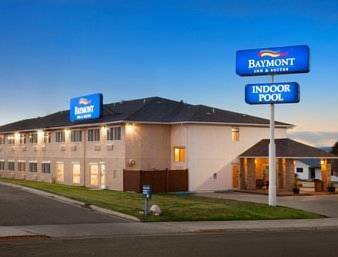 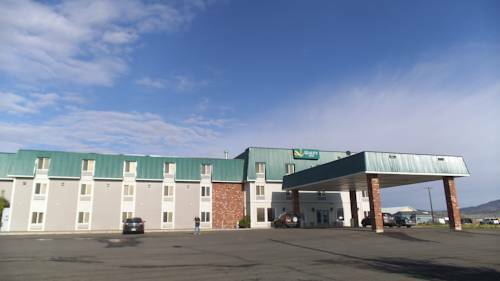 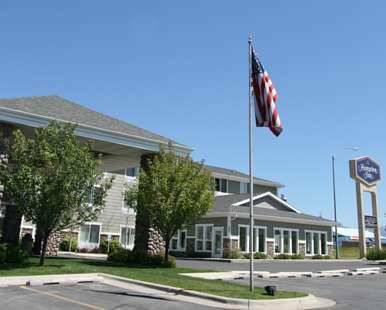 These are some other hotels near La Quinta Inn & Suites Helena, Helena. 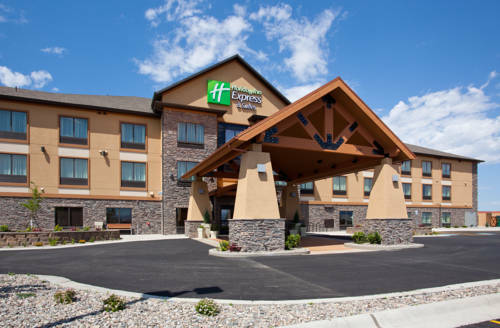 These outdoors activities are available near La Quinta Inn & Suites Helena.